Bow Street Flowers - A daily record of life in a small flower shop: "Get into the kitchen and rattle those pots and pans"! "Get into the kitchen and rattle those pots and pans"! 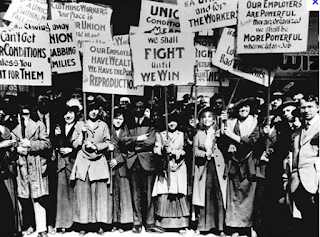 International Women's Day began right here in the United States when, in 1908, 15,000 women textile workers marched through Manhatten demanding shorter hours, better pay and voting rights. It was called 'The March of the Empty Pots'. This day is celebrated all over the world: seriously celebrated. But here, in the U.S., there is nary a ripple. A Russian customer of mine thinks it's because it developed out of the early Socialist Movement here in America. Mon Dieu! Socialism!!! EEEEEEK! 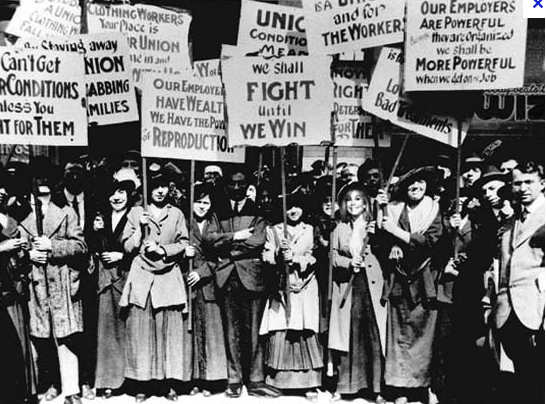 Thanks to the first International Women's Day, conditions are better and we have the vote. But do we all vote? Do we care about the plight of women in Chile, Peru, Syria, Saudi Arabia, Russia? Questions. This is from Morning Bray Farm. A dangerous blog for me. 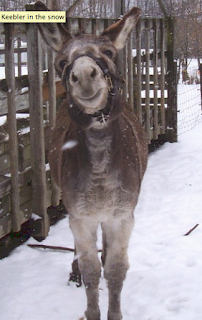 How can I keep a donkey in the city? Just look at that face. I have a thing for Gracie Belle. She's lovely! Makes me almost give up my wish for a goat in the city ... but not quite. I did not know if I should laugh or cry when I read your comments today! Nothing should surprise me at my age! Comming from another (planet?) country, I am always amazed at US women willing to relegate their rightful place in society. Is it that they believe they would lose their feminity by being affirmative? Love it! Many thanks and have a lovely day! You inspired the following post. I hope it meets with your blessings and thank you for sharing the wee donkey! Hugs to all three bunnies!